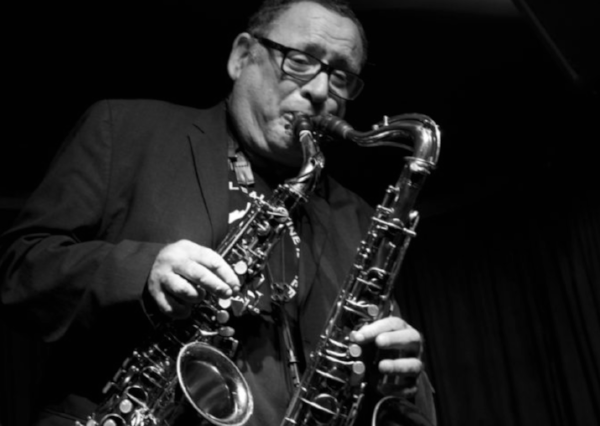 Gilad Atzmon performs at The Verdict, Brighton on Friday 3rd November, 2017. The album The Spirit of Trane is out now on the Fanfare label. Photo of Gilad Atzmon and Yaron Stavi by Lisa Wormsley (cropped from original).